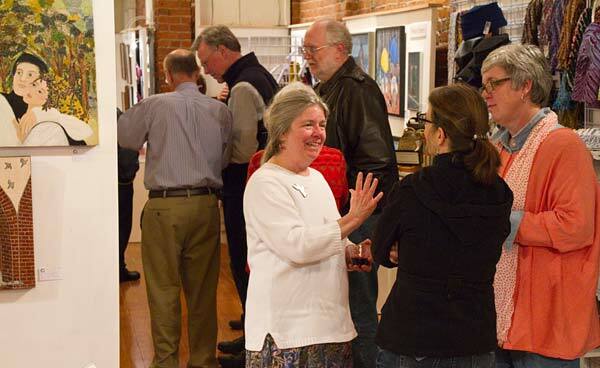 Thanks to all who joined us for our Valentine’s Day reception on Friday evening. 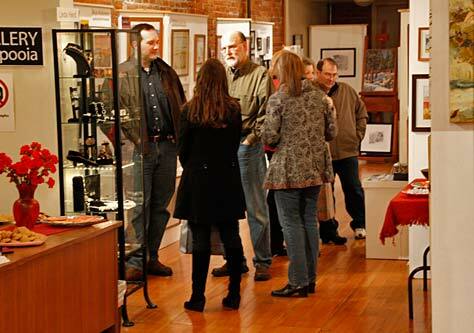 We hope you enjoyed the wine, chocolate, Valentine cookies, and the artwork, especially this month’s Red Theme artwork. 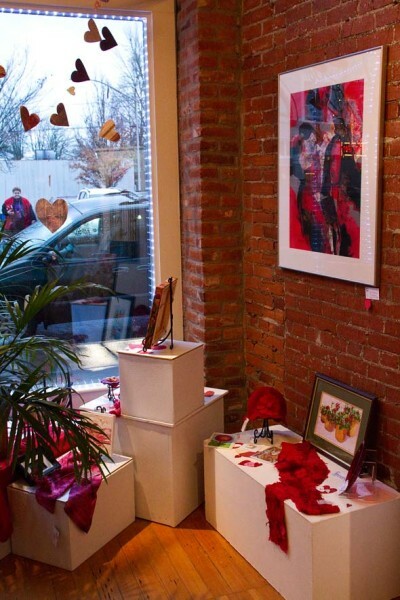 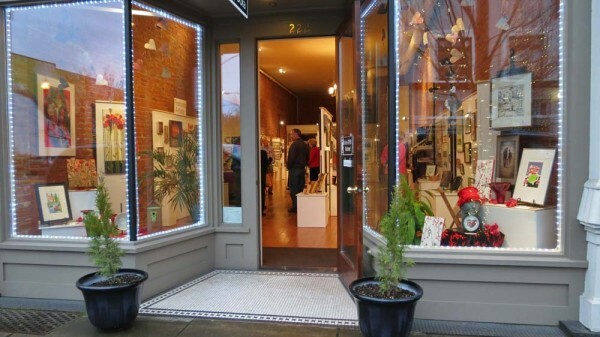 This entry was posted in Event, Gallery, Reception and tagged Anna Tewes, Gallery Calapooia, Karen Tornow, Reception, Red, Theme, Valentine on February 17, 2014 by Rob Robinson.